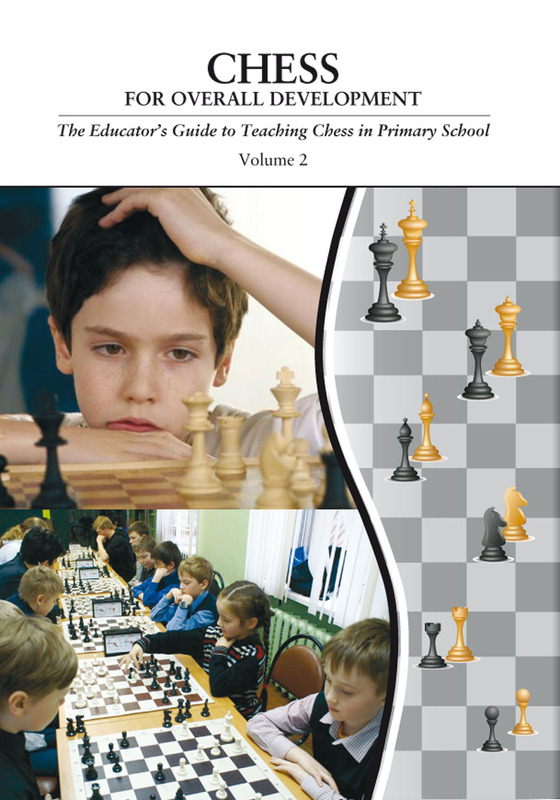 This Educator's Guide will be useful to prmary school teachers, psychologists, and chess club coaches who aim at overall development of children and further translation of abilities developed during chess training to other school subjects and activities. The Guide rests on the principles and techniques of the Reflection and Activity Approach to devlepomental psychology and the evidence obtained in terms of the Chess for Overall Development Project that has been evolving in Satka since 2004. Tel. 0049-641-1720 for all countries except the former GUS-States. Dr. Medvedev is also responsible for requests for englisch and russian edition of this title for the GUS-Countries. Special conditions fo bulk copies /sets for classes for primary schools on request via the contacts.